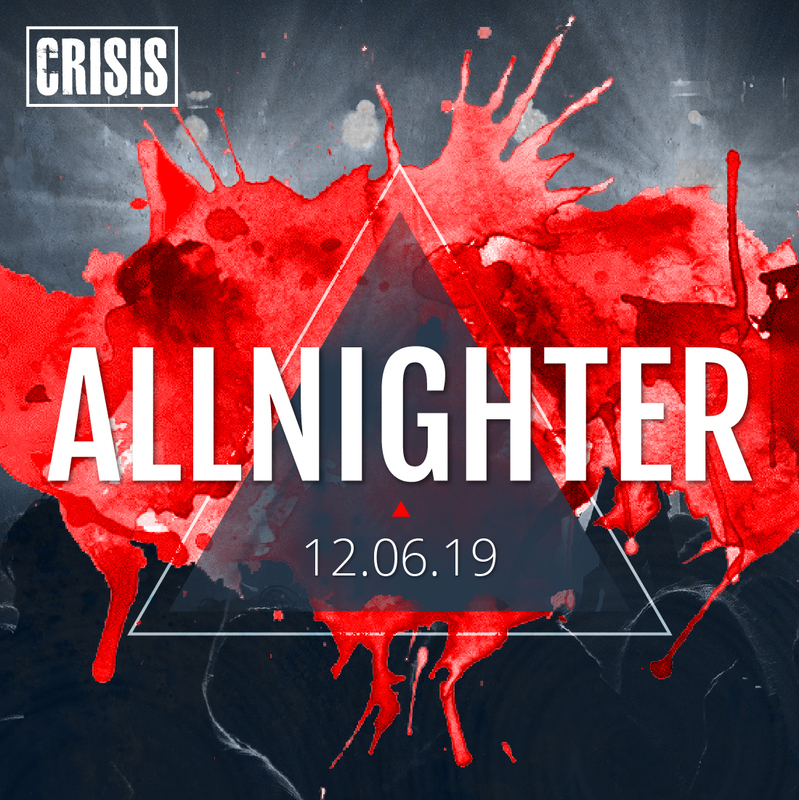 Welcome to the biggest and best student night in the UK. 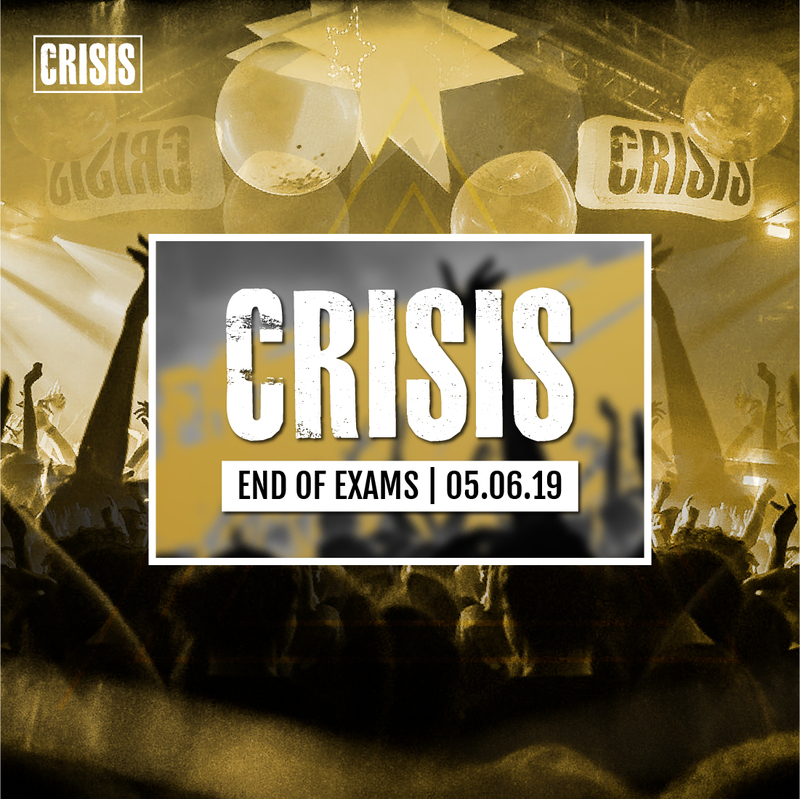 Every Wednesday CRISIS take over Rock City to bring you the ultimate party and Official Wednesday Student Night for Nottingham University . Are you part of a team, club or society organisation? 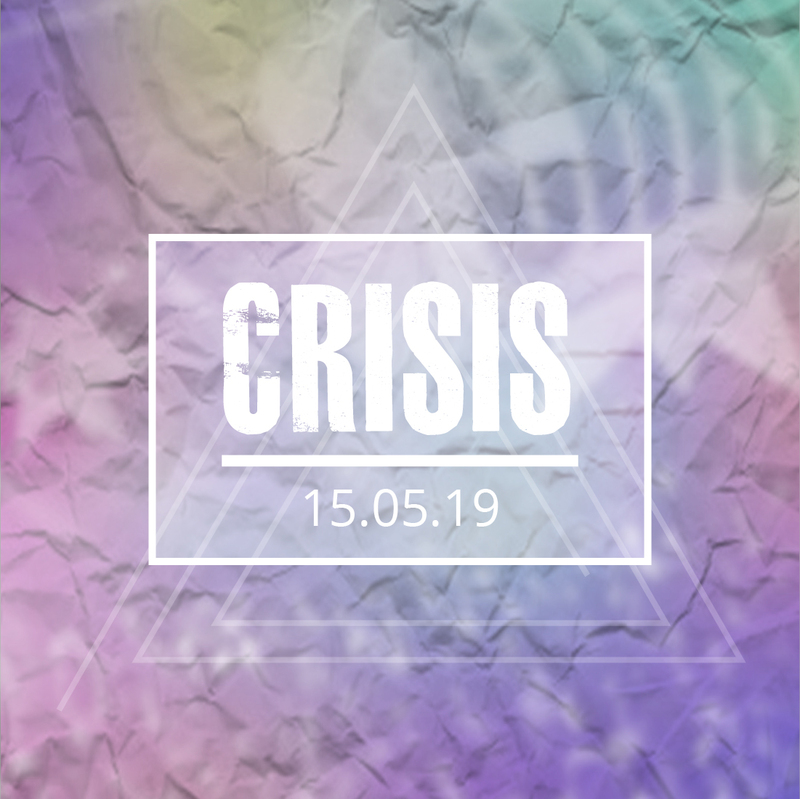 We can help sort out your social to CRISIS. Sad times. Hopefully we can help find your stuff.